Welcome to SouthEast Mail and Printing Services. 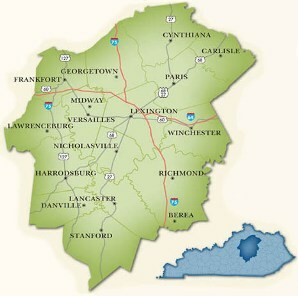 We are based in Lexington, Kentucky and we are proud to be Lexington's top printing and shipping service. We work with several businesses in the community as well as several around the United States to bring quality products to all of our customers. Check out our products and services section to see all the quality jobs we would like to get done for you.